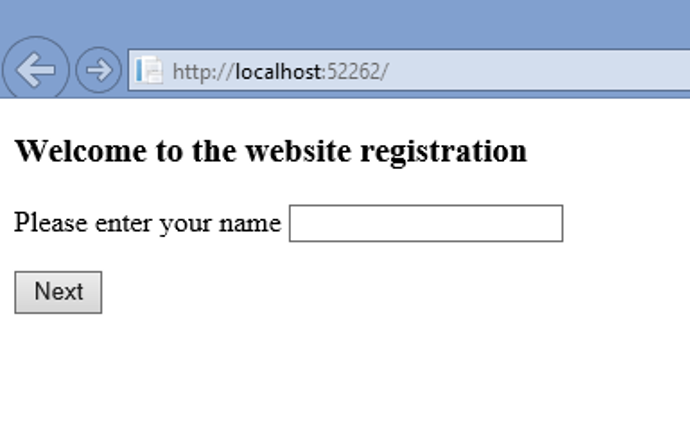 In these labs, you’ll create an ASP.NET MVC4 web application that allows the user to register their details. How about a training course? View Course Outline. Well done. 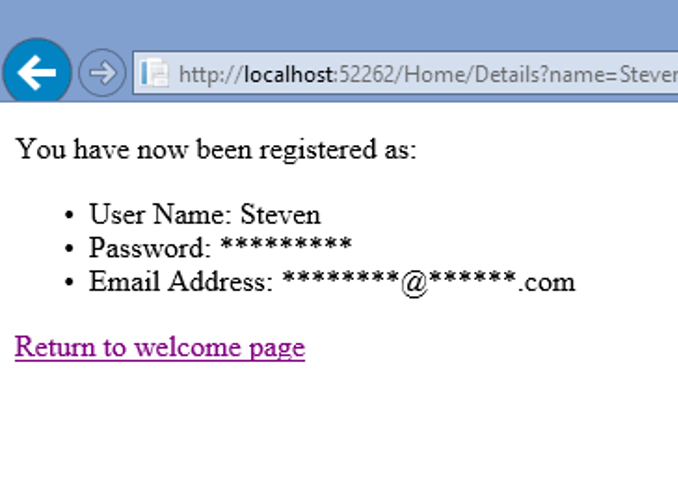 You have completed the first tutorial in the ASP.NET MVC course. There are 9 more tutorials in this course. Start the next tutorial now. You can easily learn ASP.Net MVC with this TalkIT course. There are 9 tutorials in the course. The first free tutorial is on the page. It will take you about 20 hours to complete all tutorials. You learn the easy way in step-by-step stages. Download and study complete application solutions.Videos show you how to code in the development environment. The best way to learn is build the basic apps to understand the MVC design pattern. Please let me have any more questions. 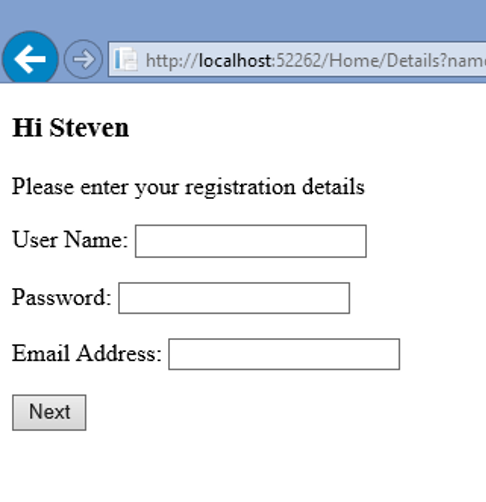 The MVC pattern is radically different fromASP.Net Web Forms. Much more of the underlying nature of the internet is revealed. Developers work more closely with HTML and HTTP. How is this an advantage? What are the problems with this.